Easy and Basic Tips to Face an Interview Must Read: Do you feel nervous whenever you appear in an interview? Every time you prepare yourself, however, you end up making a mess in the interview panel. You cannot express yourself properly and as a result you fail to crack the interview. Do not worry. Here I am going to give you some tips on How to face an interview and interview tips. prepare yourself before you face on an interview. Let me first tell you why an interview is conducted. Primarily an interview is the process to know if the candidate holds the required potential and the mentality to execute the duty. Besides asking questions related to your domain, they may ask you many non-technical questions. Experience suggests that most of the interviewers falter when they are asked any tricky non-technical questions except from the ones on salary expectation, work experience, hobbies and the likes. Now, carefully read the rest of the article and find the areas where you have to improve. 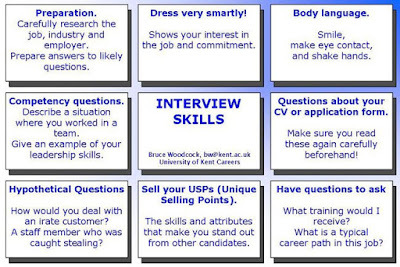 Follow these basic points before appearing in an interview. First of all you have to frame a CV. A well-formatted CV is the sole priority if you want to make a strong impression at the very first hand. Do not stuff your CV with irrelevant information. Mention your academic qualification; name of the institution; and other achievements in tabular form. If you are interested in any extracurricular activity, you must mention it. Mention your hobbies if you have. All the headings and the sub-headings must be highlighted and bold. Remember, your CV is your identity. So, be careful while framing it. Your dress must reflect your personality. Wear something that better displays your confidence. Your first appearance creates a strong impression upon the mind of the interviewers. So, wear something that is soothing to eyes. Do not appear with unkempt and uncombed hair. Appear in an interview sporting a presentable look. Prepare a file where you can keep all the necessary documents and testimonials. Keep a pen and papers. Keep a handkerchief or tissue. Often candidates forget to carry their photograph, or probably they do not care to carry them. Such attitude might cost you heavily. If you are done with these primary issues, get ready for the interview. You may expect these following questions from the interviewers. Most of the candidates falter when they are asked to introduce themselves. Remember, interviewers want to measure your personality, your confidence. They will partly judge you on the basis of your presentation. No interviewers expect that you know everything related to the job. They mainly see how smart you are. So, groom yourself before going for an interview. Why do you think that we will recruit you? Interviewers frequently ask this question to the candidates. So, ask yourself why you are suitable for the post. You have to frame your answer beforehand. Tell them clearly why you consider yourself suitable for the job. You may tell them that you carry the required potential to contribute towards the quality idea and works of the company. You may also mention that you have the adaptability and mentality to get involved in the team work. How do you view yourself after 5 years from now on? This is another common question frequently asked to the candidates. Interviewers want to see if you are practical in your thinking. Five years is a long time. If you are ambitious you can achieve a lot. What you need is to have a clear vision about your career. If you have any dream, you must chase it. So, while answering this question, you must clarify your vision. This is a tricky question. You have to handle this question with cleverness. While explaining your strength, mention something that has something to do with your domain. Do not say anything superficial. Be practical while addressing your strength. However, you have to tell your weakness. Do not mention any weakness that goes against the company’s interest. However, you may expect many other questions. For example, you may expect questions on your role model, your hobby, any project or accomplishment that you consider to be most significant in your career, your source of inspiration to name a few. 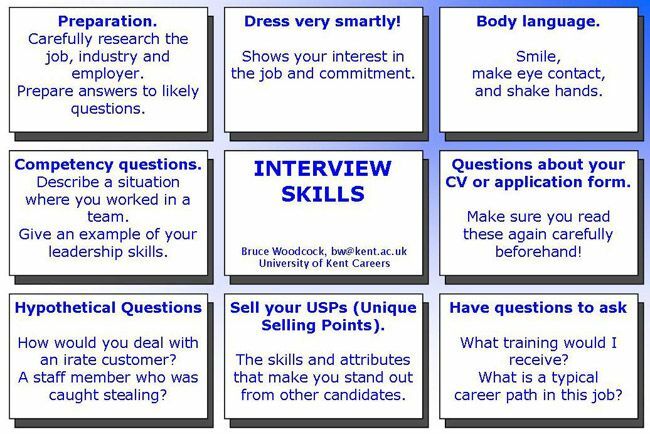 Follow the above Steps of how to face an interview. Hopefully, my effort may prove fruitful. So, groom yourself, assess your background. Work upon your weakness. Read good books for inspiration. Keep aside negative thoughts. Exercise meditation to stay positive. So, do not feel shaky and half-hearted you have a great prospect ahead. My Blessings are With you. God Bless You.